Having the wealth of experience that we do, we often get asked to carry out work on many special vehicles and custom vehicle conversions in Dorset. 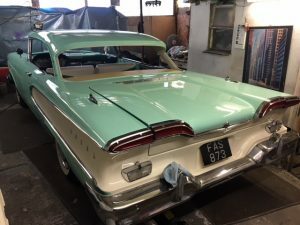 Contracts in the past have allowed us to gain first hand knowledge of replacing custom and classic car glass to completely bespoke vehicles as well as rare exotic cars, vintage vehicles and imports. Whether you need custom car glass cut to size or someone with the knowledge to carry out a classic car windscreen replacement we have the technicians for you. 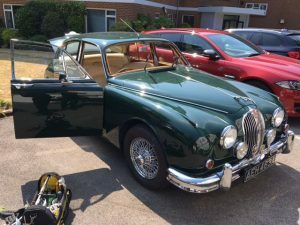 Autoglaze are classic car windscreen specialists, we enjoy working on the unusual and you will find that our rates are more than competitive.